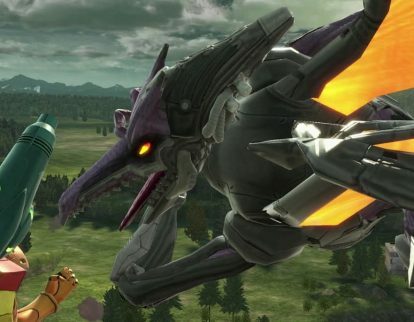 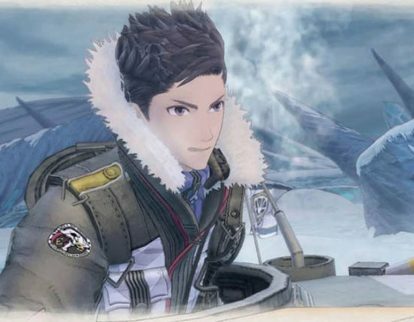 Sega Corp. this week released the Valkyria Chronicles 4 Demo for Sony Corp.’s PlayStation 4, Microsoft Corp.’s Xbox One and Nintendo Co., Ltd.’s Nintendo Switch. 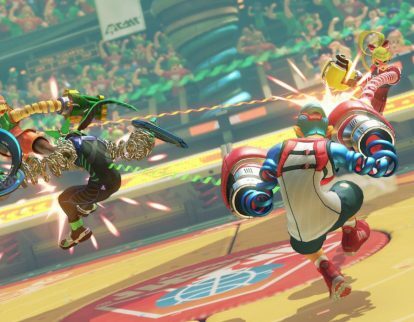 Nintendo Co., Ltd. this month said ARMS for the Nintendo Switch has sold more than two million units at global retail. 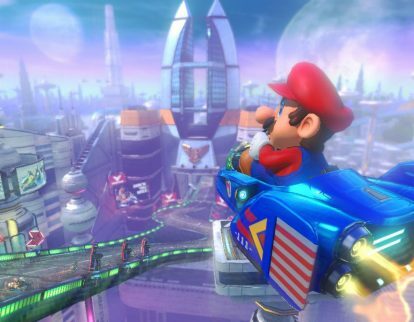 Nintendo Co., Ltd. this month said Mario Kart 8 Deluxe for the Nintendo Switch has sold more than 10 million units at global retail. Media Create Co., Ltd. this month said Square Enix Holdings Co., Ltd.’s Octopath Traveler for Nintendo Co., Ltd.’s Nintendo Switch ranked in the top 10 software sales in the latest retail data from Japan. 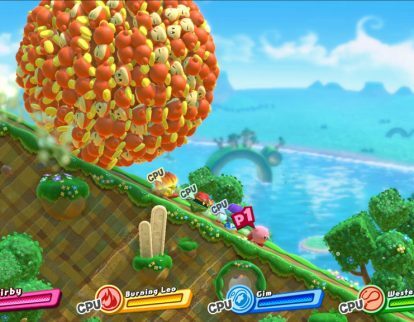 Nintendo Co., Ltd. this month said Kirby Star Allies for the Nintendo Switch has sold nearly two million units at global retail. 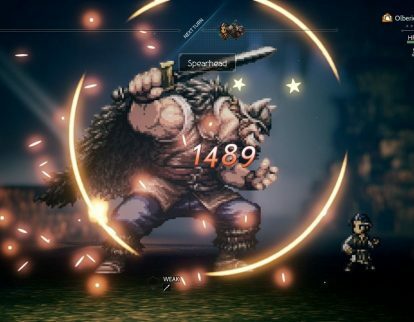 Nintendo Co., Ltd. this week said Square Enix Holdings Co., Ltd.’s Octopath Traveler for the Nintendo Switch has sold one million units to global retail. 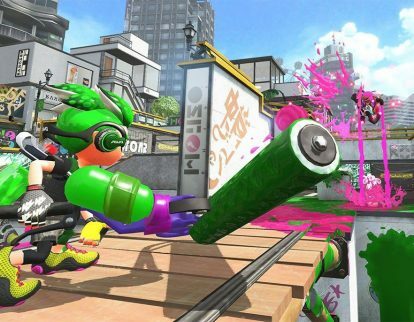 Nintendo Co., Ltd. this week said Splatoon 2 for the Nintendo Switch has sold more than six million units to date. 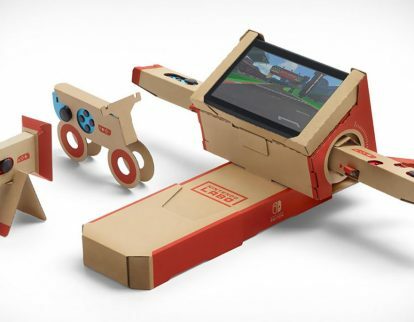 Nintendo Co., Ltd this week said Nintendo Labo for the Nintendo Switch has sold more than one million units at global retail.